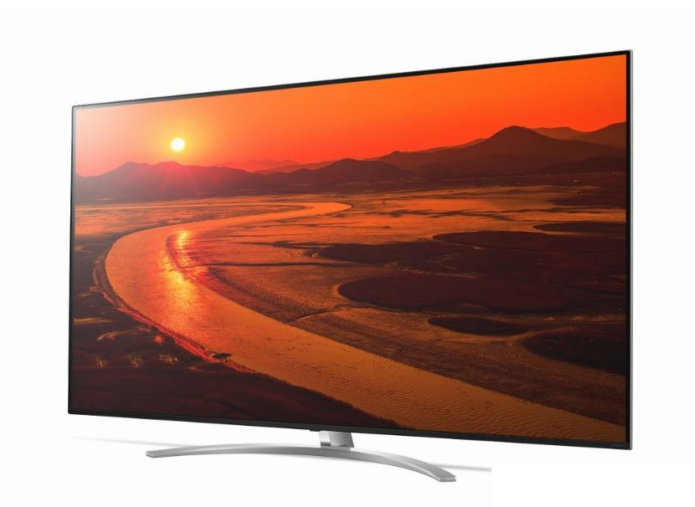 The LG 75SM9970 is the company’s flagship 8K NanoCell LCD TV, it has a resolution of 7680 x 4320 and comes in a single 75-inch screen size. The SM9970 uses a new 8K LCD IPS panel with a full array LED backlight and local dimming. It also features the Alpha 9 Gen 2 processor (optimised for 8K), ThinQ AI smart features, and High Dynamic Range support (HDR10, Hybrid Log-Gamma, and Dolby Vision with dynamic metadata).